Hi guys. I'll take a short break from my lipstick obsession to share with you my daily lazy-girl routine for cleansing my face. Makeup is pretty much a staple in my my life. At the end of the day, I need to get rid of all the gunk on my face. I feel that this is essential to avoid clogging my big (HUGE!) pores that would lead to bigger (HUGE-ER!) problems, i.e. pimples, blemishes, wrinkles. 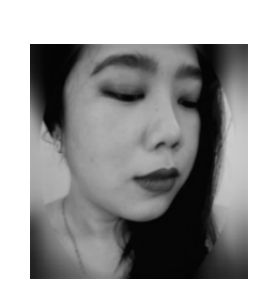 Plus, I'm not getting younger so following a good skincare regimen is a must if I want to keep my skin looking healthy and avoid those irreversible lines. These puffs are just the basic cotton pads but I love them. 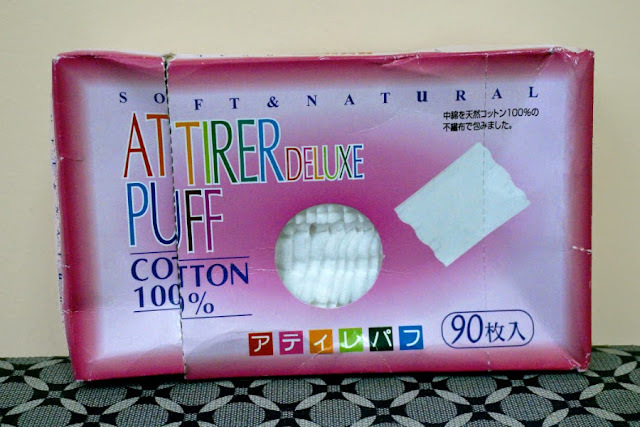 They are really soft and absorbent. I already finished off a big box I got from Hong Kong last year so I picked this up at Sasa Singapore. I bought a similar version at my local Watsons but the quality isn't just the same. It was coarser and isn't as absorbent, plus it was much expensive. When I run out, I will be ordering again from Sasa online. If my face and makeup are particularly heavy for that day, I use a cleansing oil to remove them first. I get a few drops of this and massage gently on my face. I let the oil sit for a few seconds for it to do its magic on more stubborn, materproof makeup (BB cream, mascara and eyeliner) and then gently wipe off with a cotton pad. Despite my skin being oily, I don't find this formula too heavy. After wiping off the oil, my skin feels clean and hydrated. 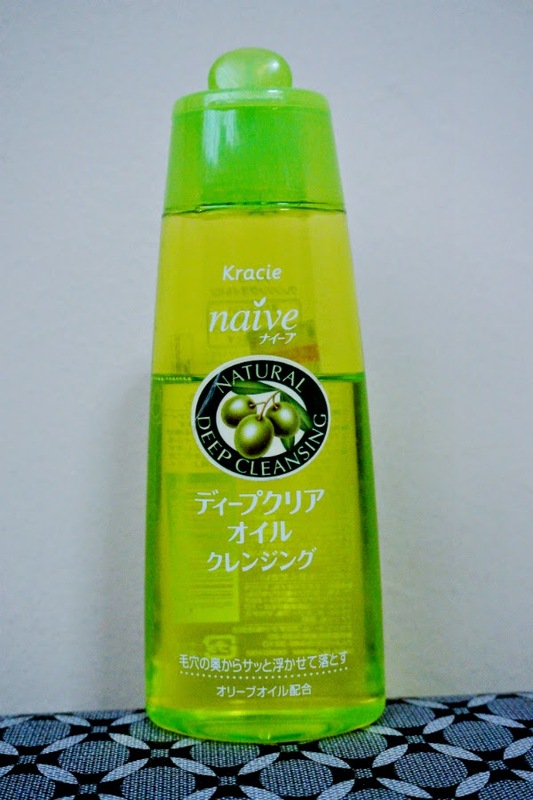 *Kanebo has been rebranded as Kracie. 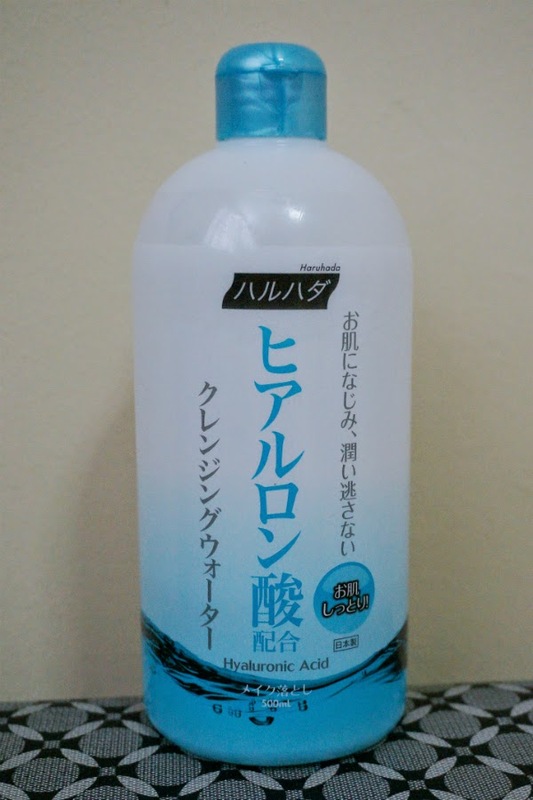 The last step (or only step, if you skip the oil) for cleansing would be this gentle cleansing water from Haruhada. This is a pretty big 500 ml bottle that would last you for more than a year of daily use so you surely get your money's worth. Beside being so affordable this is really effective and does wonders with getting rid of stubborn makeup. 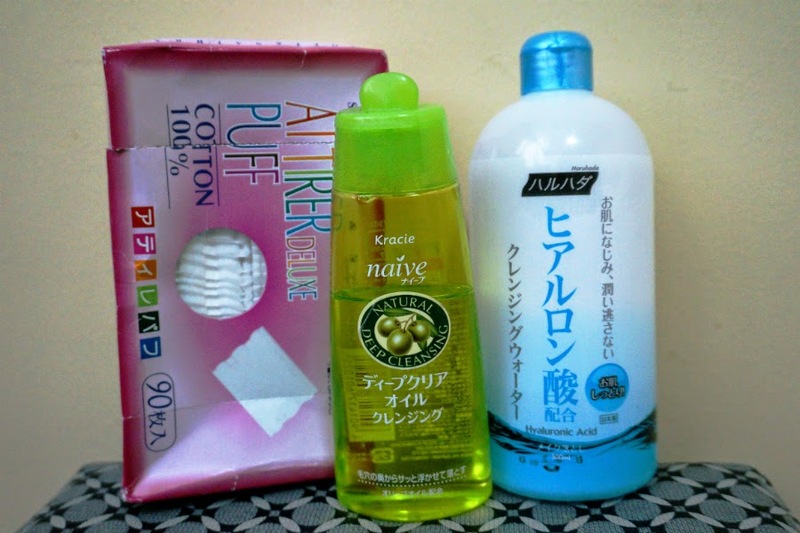 To remove any waterproof makeup, I just put a small amount on the cotton pads and cover my eyes or lips for a few seconds. The makeup transfers to the cotton pad instantly. No tugging or hard rubbing needed. As an added bonus, you also get Hyaluronic Acid for great skin moisturization.